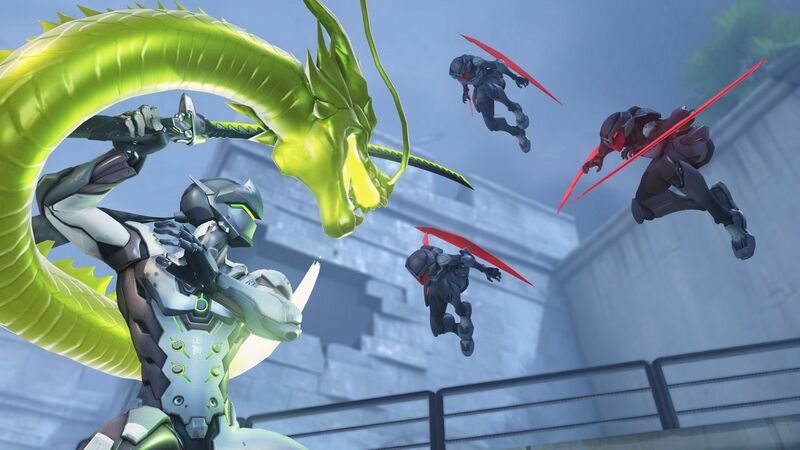 The Overwatch Storm Rising event’s mission has been revealed and players may get to chase down the villain on a motorbike. 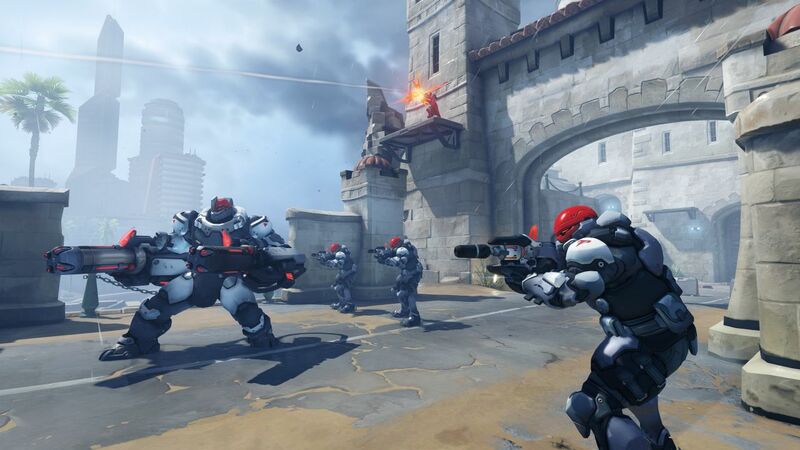 This year’s PvE mission will see Winston, Tracer, Genji, and Mercy chasing down Talon agent Maximilien, racing through the streets of Havana, Cuba. The trailer features a car chase, with Tracer cruising down the road on a motorcycle, so we may even see some vehicular gameplay this time around. We’ve already had a peek at some of the Heroes’ new skins, including the newest roster addition, Baptiste. The combat medic has ties to Talon, so he may yet have a role to play. All but one of the Heroes’ new skins have been revealed, and there’s still three new intros to be unveiled. 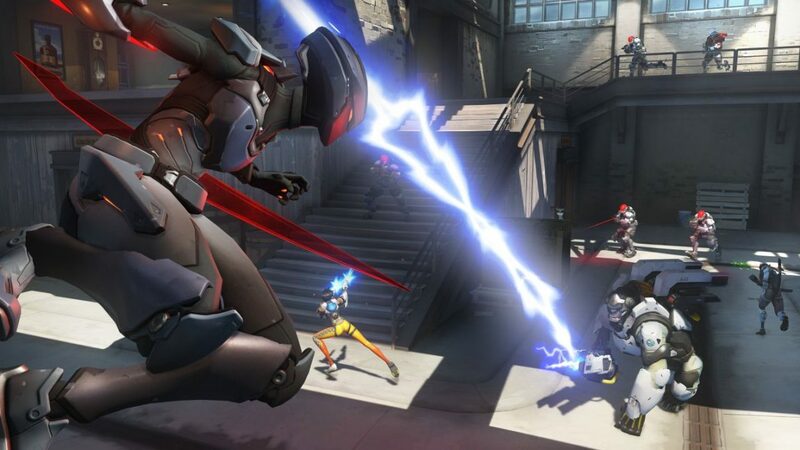 Overwatch Storm Rising Archives event kicks off on Tuesday, April 16 and runs until Monday, May 6.